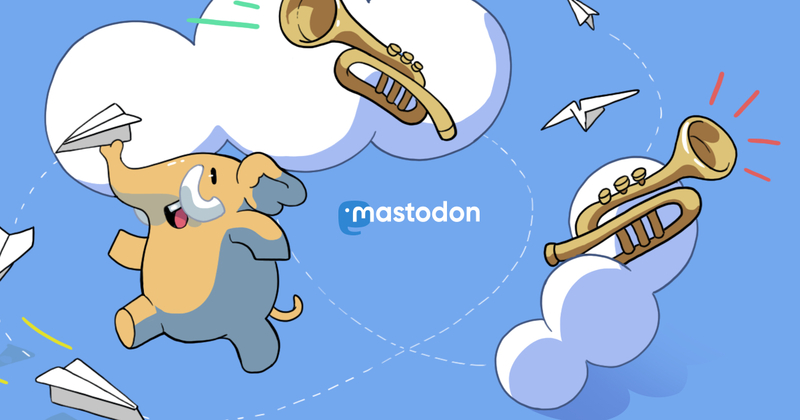 With an account on mastodon.kleph.eu you'll be able to follow people on any Mastodon server and beyond. Registration is closed. You may send an email if you want to join in.